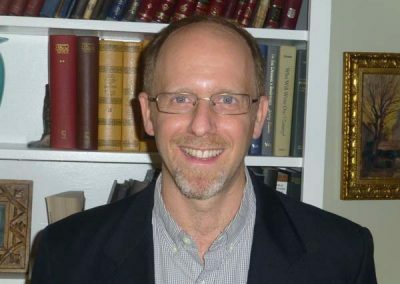 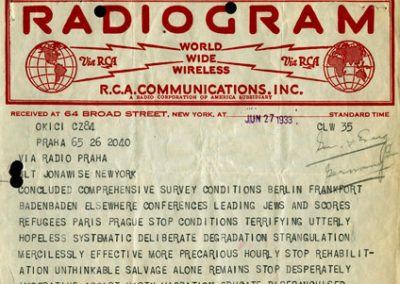 Telegram from Rabbi Irving Reichert sent from Prague to Rabbi Jonah B. 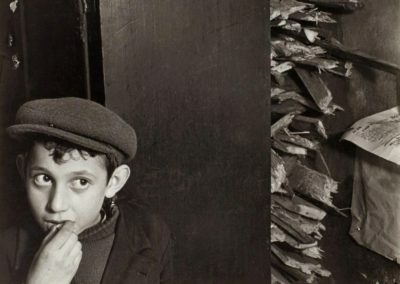 Wise in New York. 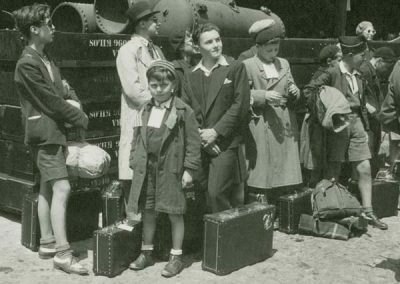 Under the threat of imminent war, JDC’s multi-faceted support to the German Jewish community became even more critical as restrictions passed by the Nazi government rendered German Jews unable to continue their education or earn a livelihood. 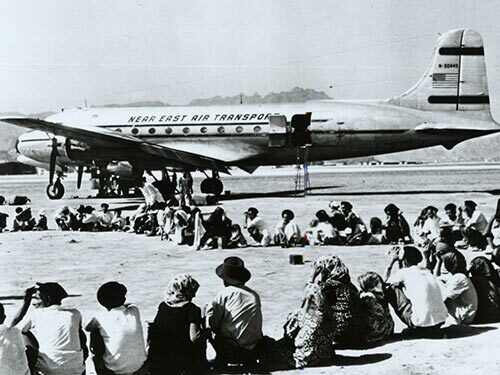 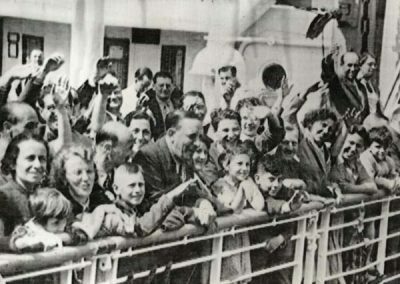 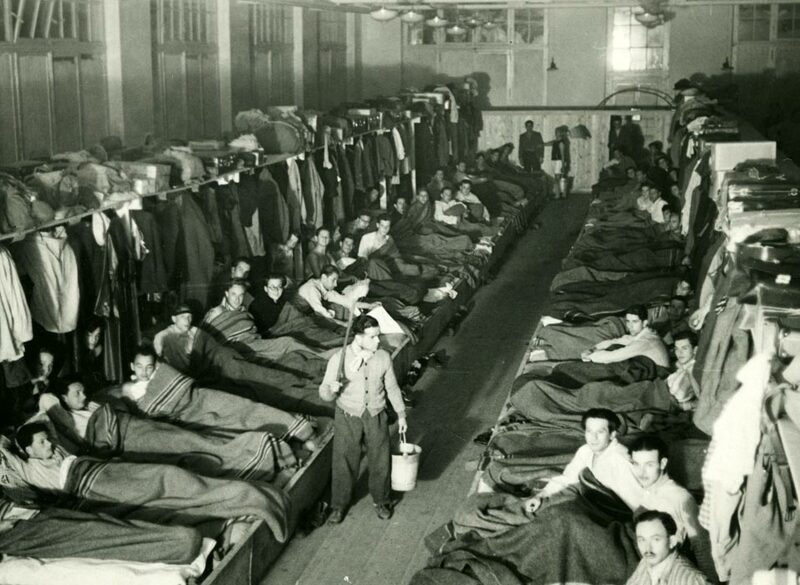 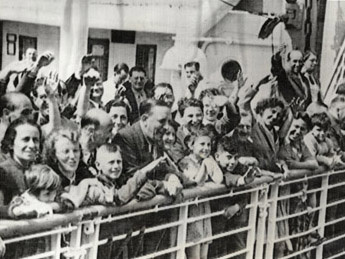 In response to this catastrophic situation, JDC drew upon its resources to rescue and aid refugees in their flight from Nazi Europe to locations across the globe. 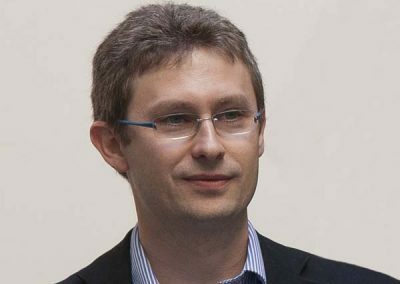 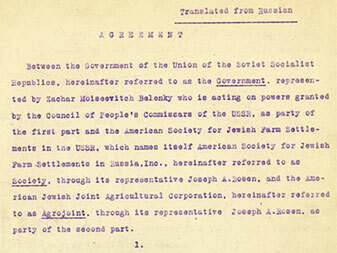 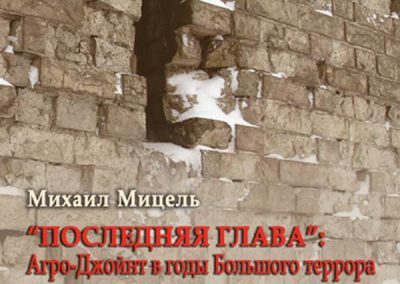 JDC was forced to end its Agro-Joint work in the Soviet Union. 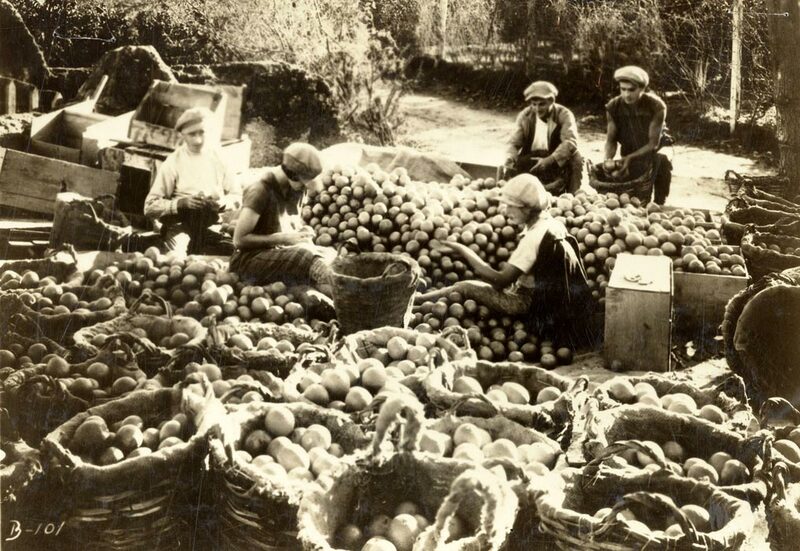 After World War I, JDC helped set up the Central Band of Cooperative Institutions, which financed agricultural projects in Palestine and played an especially important role in the growth of the citrus industry. 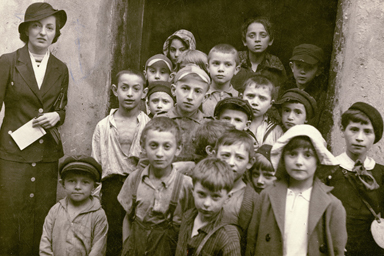 In interwar Poland, JDC enabled tens of thousands of impoverished children to attend fresh air camps. 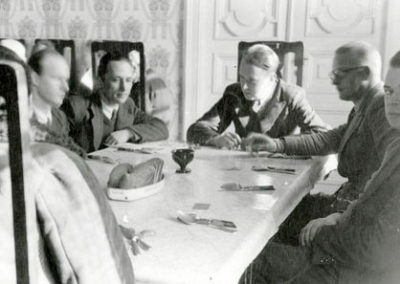 Warsaw, c.1932-35. 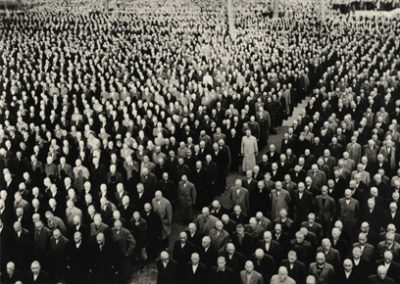 Photograph: Foto-Forbert Studio. 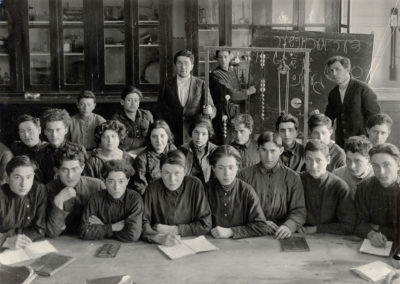 JDC, often working with ORT, supported a variety of vocational training programs in the interwar period in Europe. 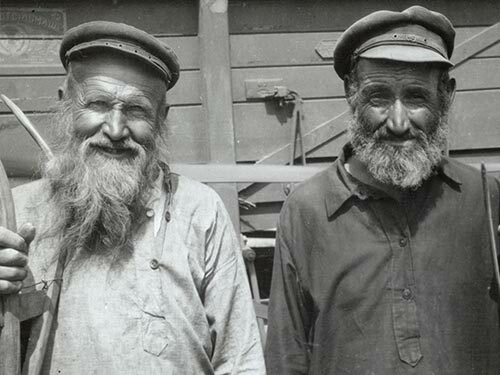 Klesow, Poland (now Klesiv, Ukraine), 1930s. 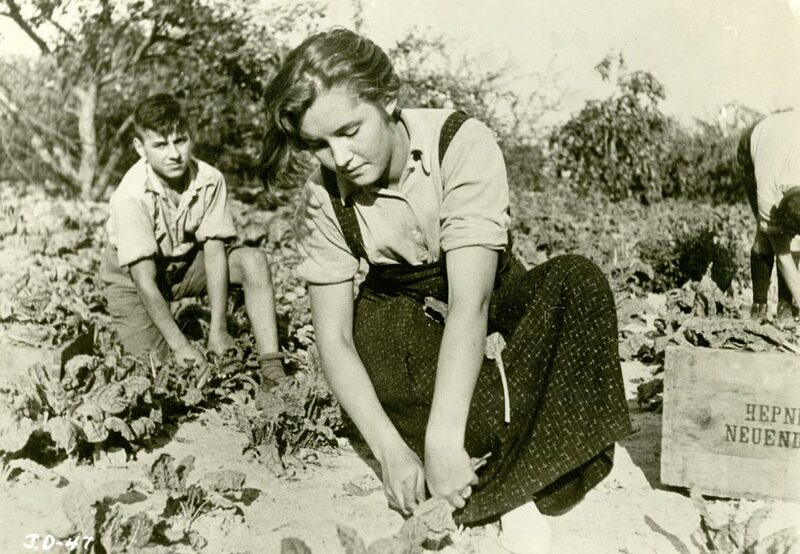 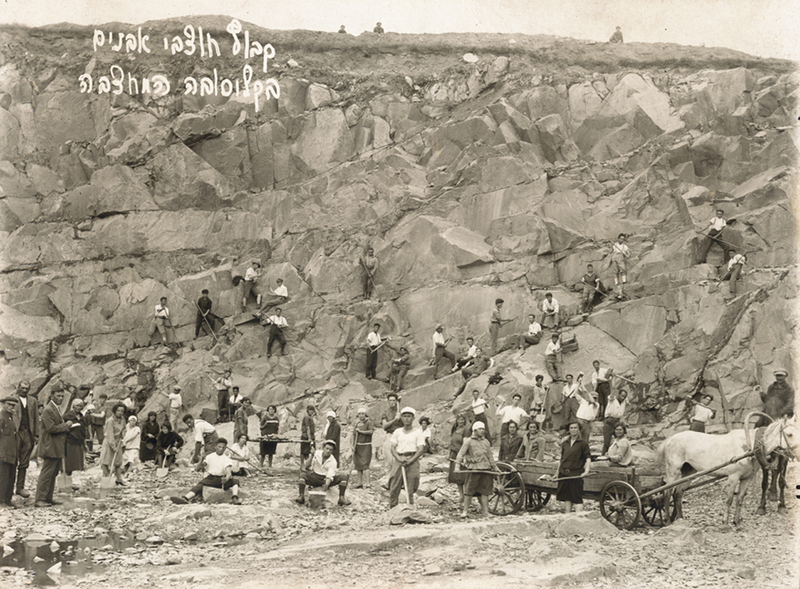 As the largest foreign contributor to the budgets of local relief organizations in Germany after Hitler’s rise to power, JDC helped finance the training and retraining of workers excluded from their former professions, including the specialized training of young emigrants bound for Palestine. 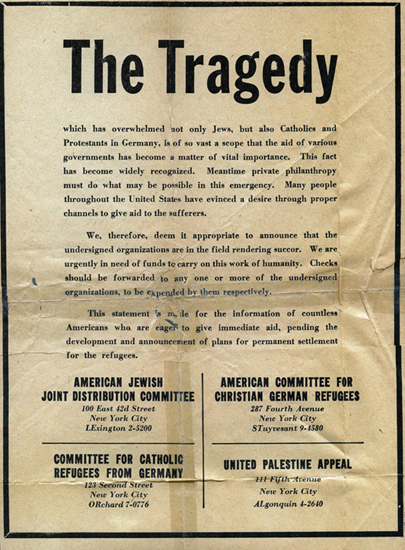 JDC joined in a nationwide humanitarian appeal to assist the victims of Kristallnacht, “the Night of Broken Glass,” attacks against Jews and Jewish property throughout Germany on the night of November 9-10, 1938. 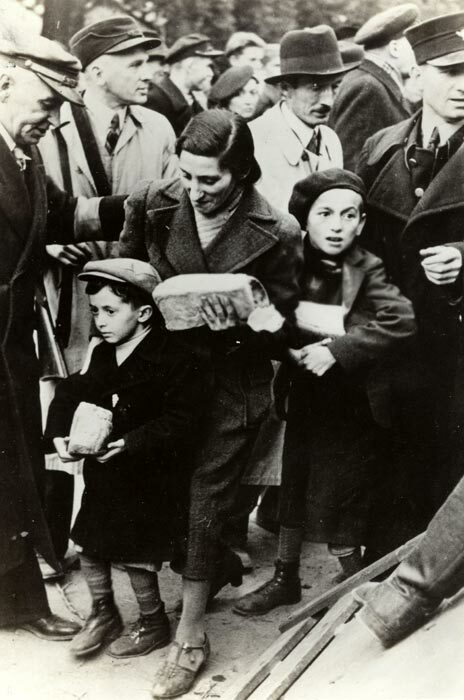 New York, November 17, 1938. 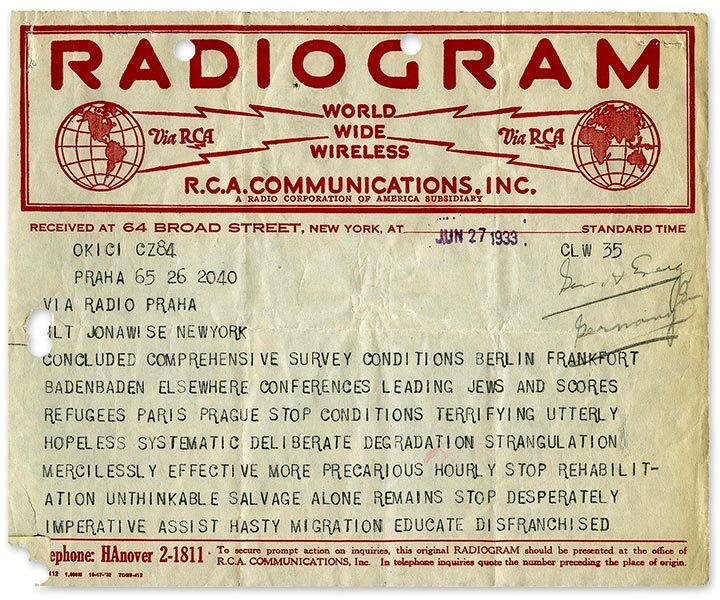 Several thousand refugees, stranded in about a dozen camps in no-man’s-land along the frontiers of Central and Eastern Europe, received JDC aid. 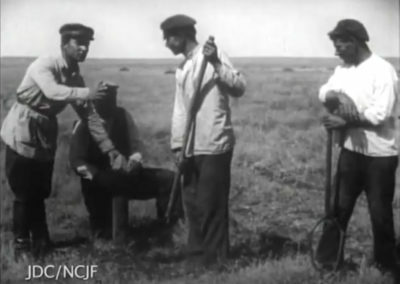 Border between Czechoslovakia and Hungary, 1938. 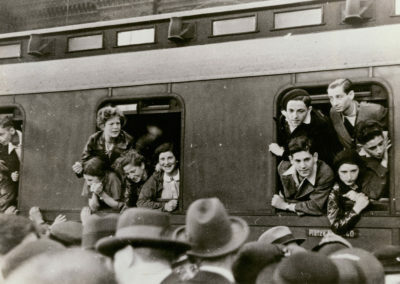 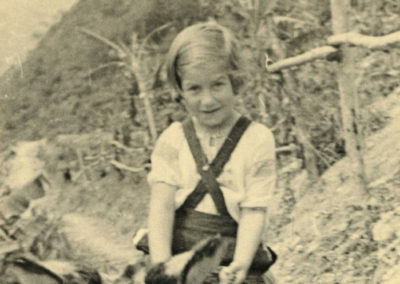 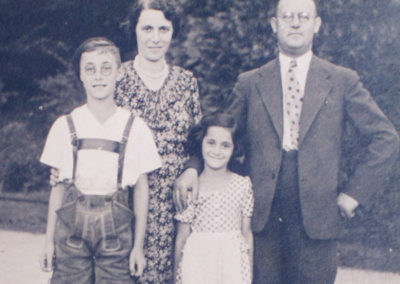 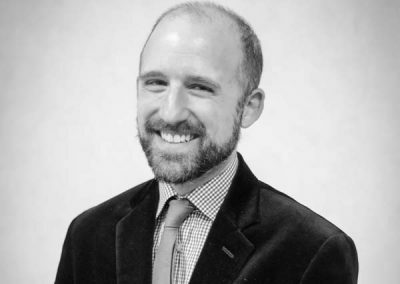 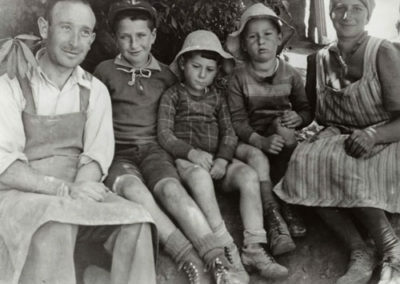 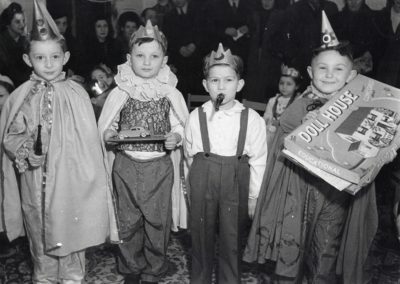 Following Kristallnacht and the annexations of Austria and the Sudetenland in 1938, refugees streamed into Switzerland, and the JDC allocations swelled to meet their needs. 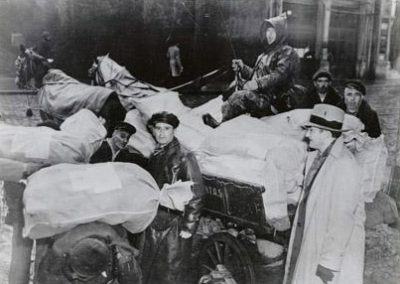 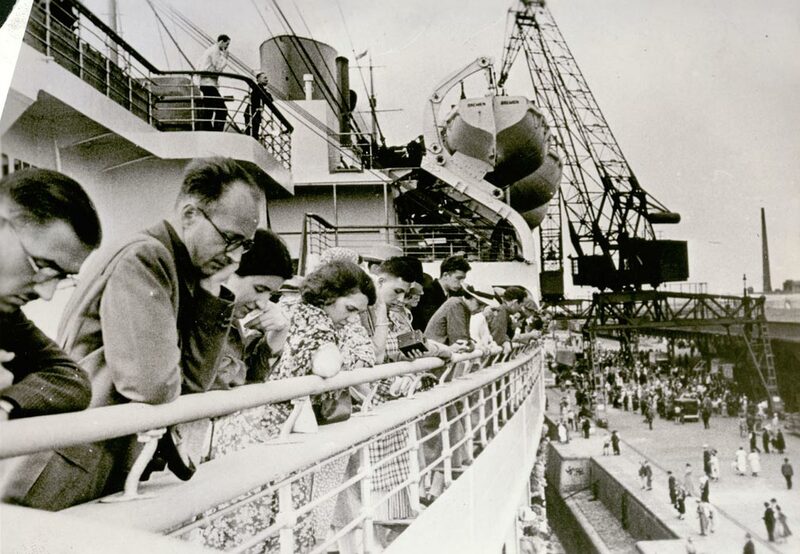 From 1933 to 1939, some 110,000 emigrants from Germany received assistance from JDC-supported organizations. 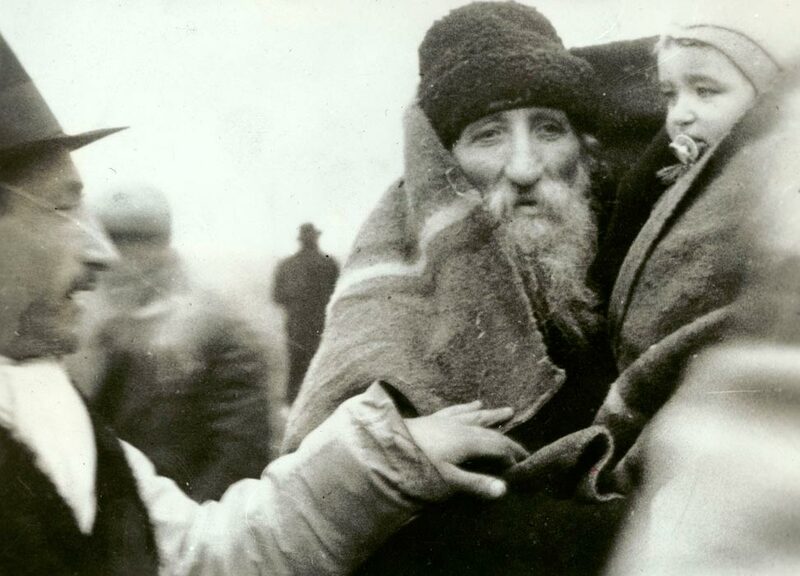 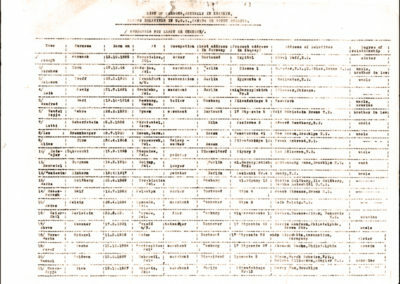 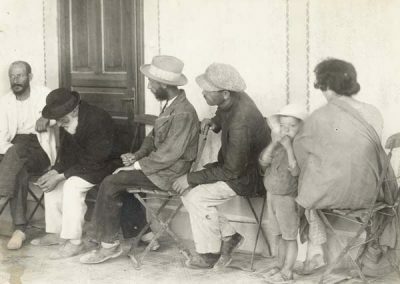 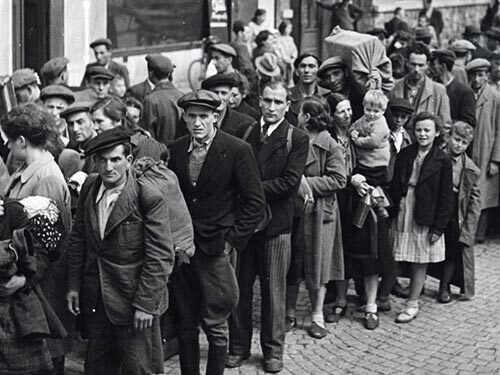 After the Lithuanian seizure of Vilna from Poland in October 1939, JDC instituted an emergency relief program, providing food, housing, medical care, aid for children and the elderly, educational activities, and vocational training for the 60,000 residents of Vilna and some 25,000 from other parts of Poland.